Seville, the capital of Andalusia is the artistic, cultural, financial, economic and social centre of southern Spain. 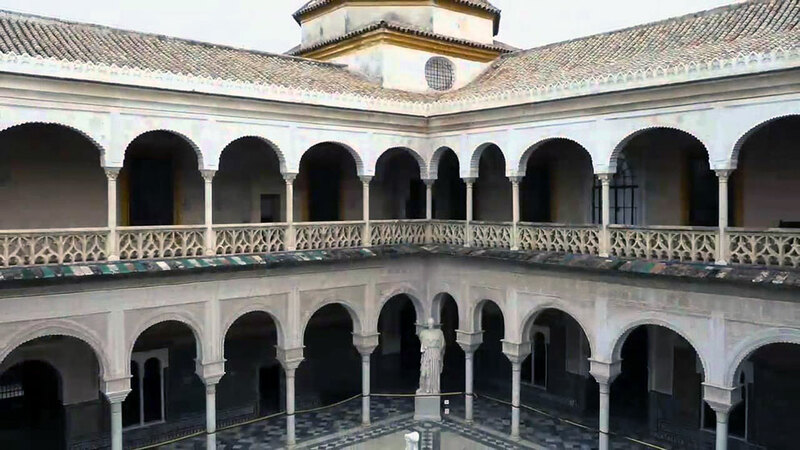 With its long and rich history, the town situated on the banks of the Guadalquivir River has a magnificent monumental and artistic heritage, with a large number of museums, civil and religious architecture and bridges that are so characteristic for the city. The Guadalquivir River hosts a first class port, the only inland port in Spain, with an intense traffic of both tourist cruises and freight liners. A very nice way to visit Seville is on foot, walking through its streets and there are as well tour buses for a one-hour-tour in the most representative areas of the city. 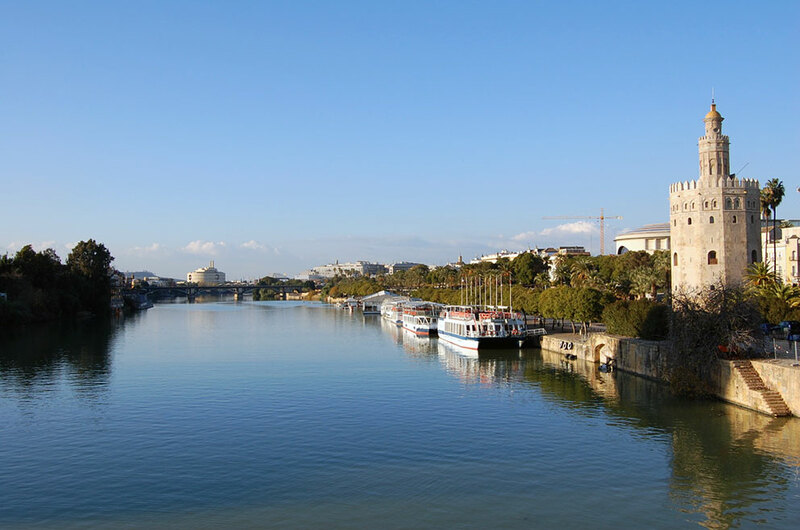 With a cruise along the Guadalquivir River you can enjoy beautiful views of both shores and admire the bridges from different eras. Located 200 km from Malaga, Seville is well connected by air, road and train. The San Pablo International Airport is located 12 km from the capital with many national connections and direct flights from London and Paris. The Santa Justa train station also offers connections for the high-speed AVE train to Madrid, as well as many national and international destinations. The entrance to the interior port of Seville runs between Sanlucar de Barrameda (Cadiz) and the National Park of Doñana in Huelva, which is the most important natural reserve in Europe. In the Port of Seville scale regularly cruise ships passing through on their sea lanes. The city also has two bus stations that offer the traveler a wide range of regional, provincial, national and international destinations. Private shuttle is available from Malaga airport to your final destination or vice versa, and also tours and excursions in Seville. As part of our Malaga travel guide you also might find interesting the correct route to the destination with our transfers from Malaga airport to Seville. We show you an easy way to get there. Weather forecast in seville for the next four days.